Medical Lake senior Alex Garza had high hopes for what life would be like in high school, but he admits that he never thought it would turn out as well as it has. Leadership has been a key element of Garza’s high school experience. He was class vice president during his sophomore year, and has served as Associated Student Body executive treasurer for the past two years. That decision kicked off a hectic three years that have found Garza balancing a demanding academic program with athletics and a part-time job at Yoke’s, where he sometimes does his homework on breaks. All Garza’s hard work paid off this winter when he was notified that he had been the recipient of a Gonzaga University Regent’s Scholarship, enabling him to attend the university he’d dreamed about for years. 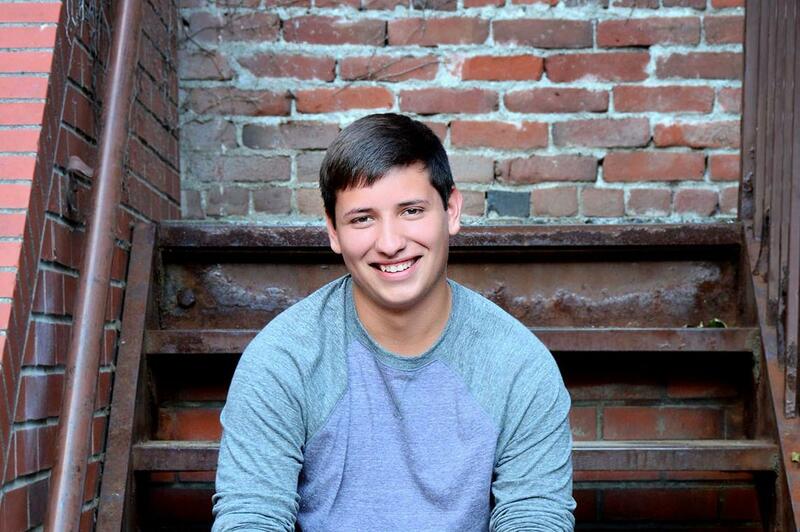 Garza plans to major in human physiology and hopes to become a physical therapist. “My focus will be on academics, but I still want to be involved in some way in leadership activities,” he said. Garza’s journey hasn’t been without setbacks, especially earlier this year, when his 19-year-old cousin died unexpectedly. His cousin had been a huge part of the Medical Lake community, and he and Alex were very close. “He handled that in a way that not many kids would,” said Lori Wilbanks, Garza’s counselor and leadership teacher at Medical Lake. “He bounced back, kept coming to school, and somehow managed to maintain his focus here as he dealt with that. Garza is looking forward to the next steps in his life, and he feels that his willingness to push himself in high school will pay off in his future endeavors.